Having a Hawaiian Luau themed party? 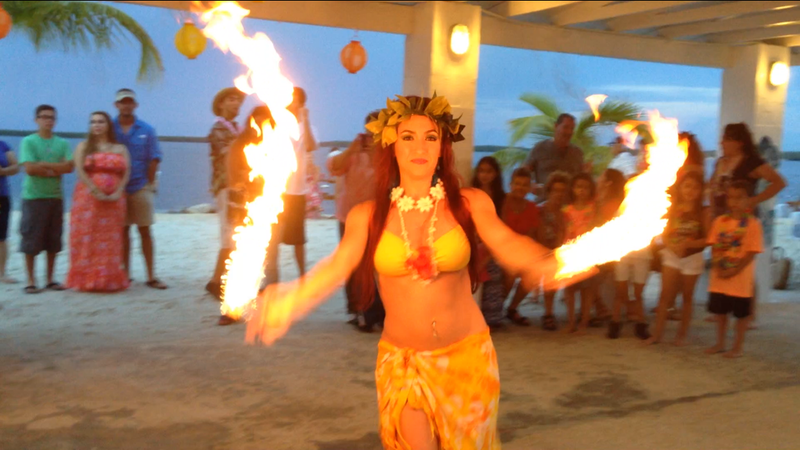 Hula Shows Miami offers a wide range of authentic Hawaiian and Tahitian performances as well as ambiance and audience participation like learning real hula moves and playing fun Hawaiian inspired games! Our performers stay after the show for pictures with you and your guests for lasting memories. Watch our Promo Video below to get an idea of what you'll experience at your party! Please inform us on the date, time and location of your party for an accurate price quote response! Thank you!